4/12/2018�� Bank with confidence, anywhere, anytime. 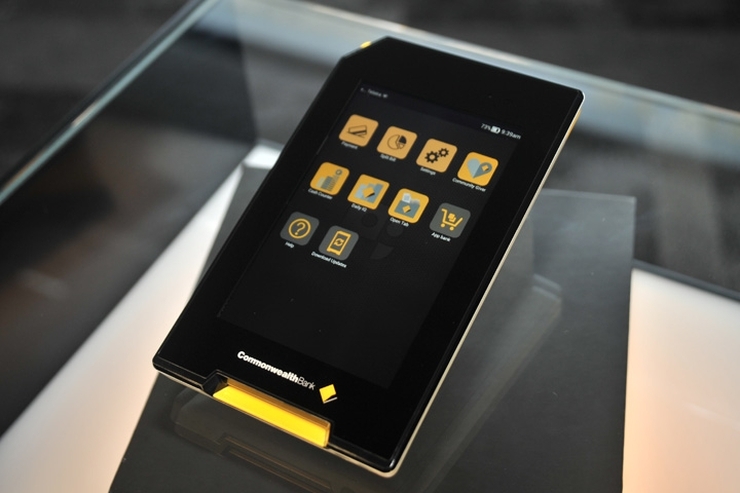 The CommBank app gives you a secure and easy way to manage your money on-the-go. Top features � See your balance, accounts and make payments using PayID, an account number or BPAY� � Securely log on using your fingerprint* or PIN � Get cash without your card using Cardless Cash � Stay how to make honey bee wings If your card is lost or stolen or if you believe your card number may have been compromised, please contact the Bank to report this immediately. During normal business hours, please call 617-364-6000. After hours, you can call 866-842-5208 for assistance.